The wacky misadventures of a forever scheming woman, her reluctant best friend, and her cantankerous boss. Lucy Carter, a widow with two teen children, takes a job as a secretary for her stuffy brother-in-law. 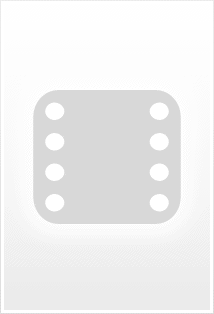 Police Detective Sgt. Joe Friday and his partners investigate crimes in Los Angeles. The misadventures of the family staff of The Shady Rest Hotel and their neighbors of Hooterville. The misadventures of a nun who can fly and her convent and neighbours. The misadventures of the staff and neighbors of a remote U.S. Army outpost in the Wild West. Vivian Bagley: Don't you remember your children? Mr. Mooney? Lucy Carmichael: [With amnesia] I have a child named Mr. Mooney? I am in complete agreement with the majority of the previous reviewers in that the first two seasons in black-and-white with Vivian Vance playing Vivian Bagley (television comedy's first divorcee) where undoubtedly the finest of the series. 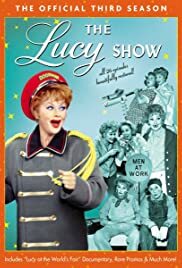 I am second to none in my admiration for Lucy, but after Vivian's character vanished, I thought the shows got more grating, annoying, repetitious and less funny as a rule. Vance was indeed a great co-star for Ball, they played off each-other beautifully and had genuine "star chemistry" between them. Mr. Mooney yelling at Lucy Carmichael got to be distractingly boring, uninspired and plain stupid. I have always been a great fan of Vivian Vance: in my thinking she was a vastly underrated comedy performer who had a unique voice, delivery style and physical mannerisms. Lucy was indeed fortunate to have had Desi finding Vivian playing in a play in La Jolla back in 195O. 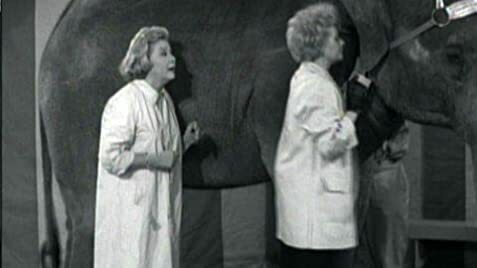 Lucy wouldn't have been nearly as successful without the special magic this actress brought to Ethel & Viv!